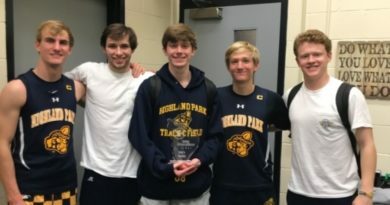 A handful of individual wins highlighted a runner-up team finish for Highland Park at the Boyd Relays on Saturday in McKinney. 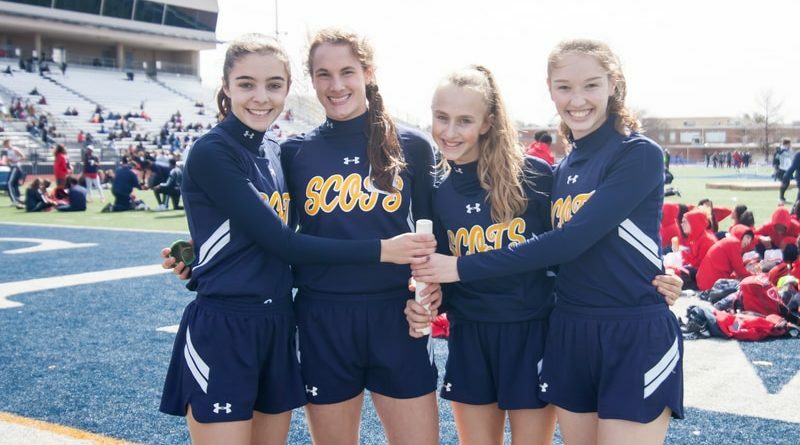 Among the individual event winners for the Lady Scots were Meredith Sims (300 hurdles), Claire Cochran (100 hurdles), and Morgan Thompson (discus). Other HP athletes to reach the podium included Sims (long jump), Sophia Oliai (1,600), and Olivia Conner (300 hurdles). HP also placed second in the 4×200 relay and the distance medley relay. 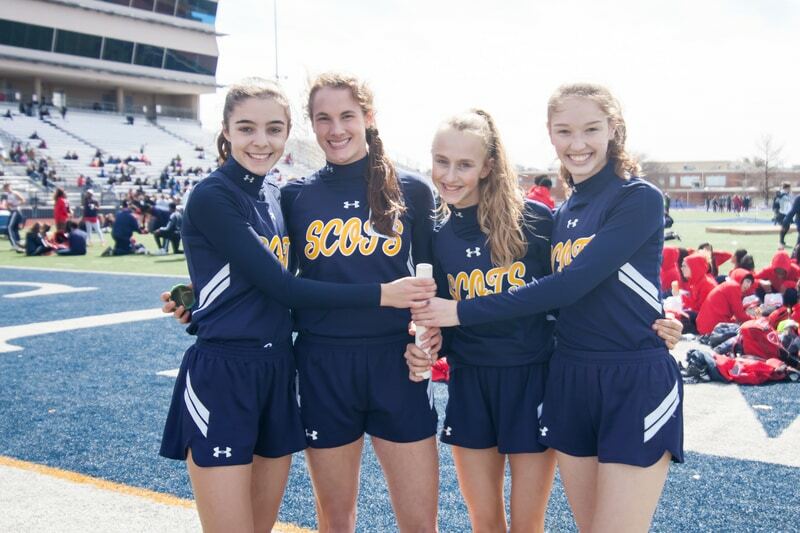 The Lady Scots will next compete in the Coppell Relays on March 2.